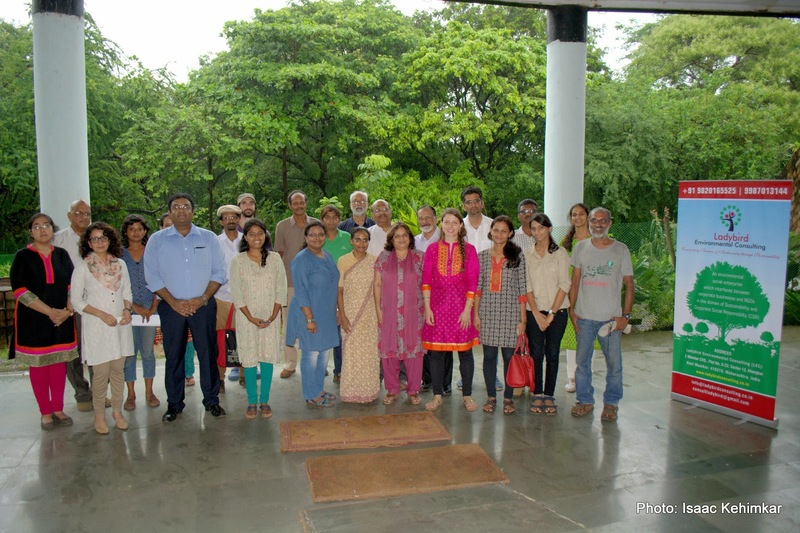 The first event was held successfully where 24 participants attended. 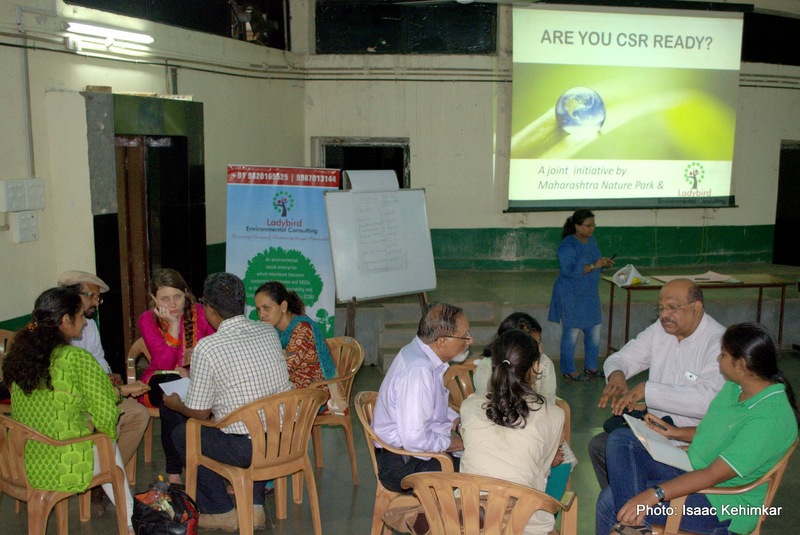 The group comprised of NGOs largely followed by few corporate foundations, private companies and students who aspire to become CSR professionals. Inspite of the heavy rain most of the Mumbai participants made to the venue unfortunately few of outstation participants couldn't attend the event. The event started with brainstorming on challenges NGOs face in accessing financial support from corporates. This was followed by presentations by CSR heads from two reputed corporations. They gave an overview of the new Company Act and CSR. They provided insight about corporate operations, systems and compliance which helped the participants to understand their working style. They provided case studies of CSR projects and initiatives. The participants have Q/A session where they queries were answered by our CSR guest speakers. The post lunch session included participants working in groups developing their corporate offerings in terms of services, products and training. 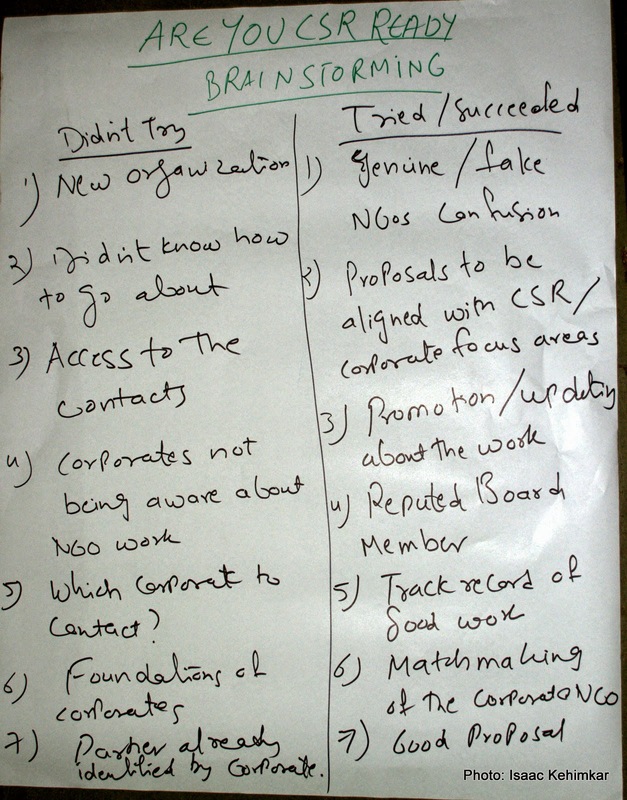 There were four groups and each group worked on a corporate programme plan in aligned with the CSR mandate. A clarity on CSR and compliance activities was drawn. As a feedback the participants agreed that there is need of direction for NGOs so that they do not approach corporates aimlessly. The programme concluded with vote of thanks to Mr. Avinash Kubal for allowing Maharashtra Nature Park to be the venue partner for this initiative. 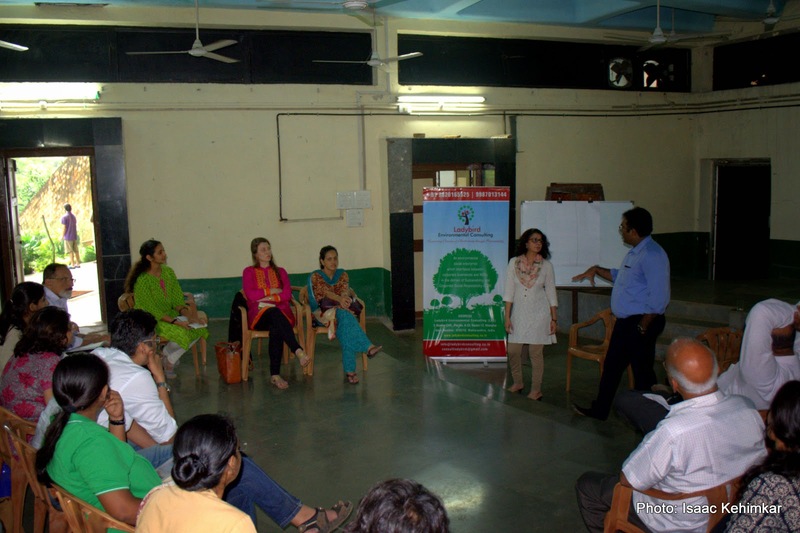 A special thanks to our CSR guest speaker and our intern Krutika Dalvi who helped with the workshop arrangements.